Dan’s Advent Saxophone Calendar #20 – Joshua Redman vs Chris Potter. We’ve two amazing contemporary saxophonists for Day 20 of our saxophone advent calendar, Joshua Redman & Chris Potter. Joshua Redman was born in 1969 and is the son of free jazz saxophonist Dewey Redman and dancer librarian Renee Shedroff. He grew up in California, graduating from Berkley High School in 1986. He graduated from Harvard and had a place at Yale Law School, which he deferred in order to enter the Theolonius Monk competition in 1991, which he won, (and never went to Law School!) Redman signed for Warner Bros records after the competition and his career has flourished since. Chris Potter was born in 1971 in Chicago, but grew up in South Carolina. Very much a child prodigy, Potter was picking up gigs aged 14 and moved to New York aged 18, attending the Manhattan School of Music. Whilst studying in New York, Chris joined BeBop legend and former Charlie Parker trumpet player, Red Rodney. He also played with Dave Holland, Kenny Werner, Joe Lovano and Paul Motion. 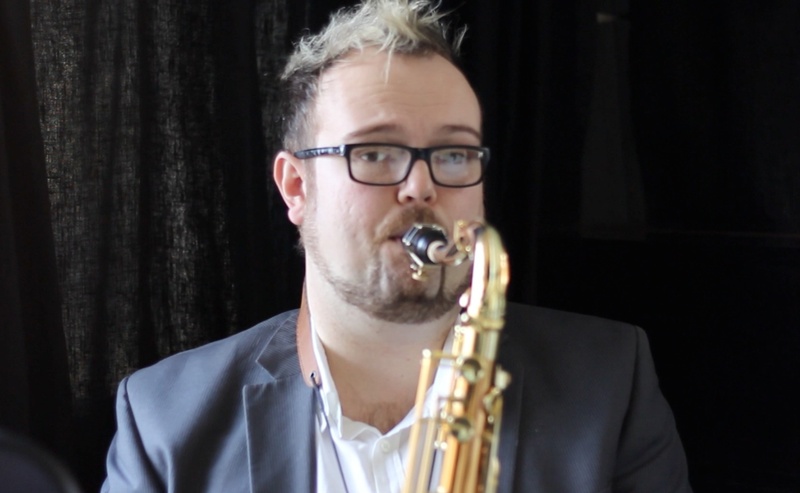 He’s probably one of the most copied saxophonists today and his YouTube videos often go viral amongst saxophone nerds! Enjoy this joint playlist of two of our best contemporary saxophonists.